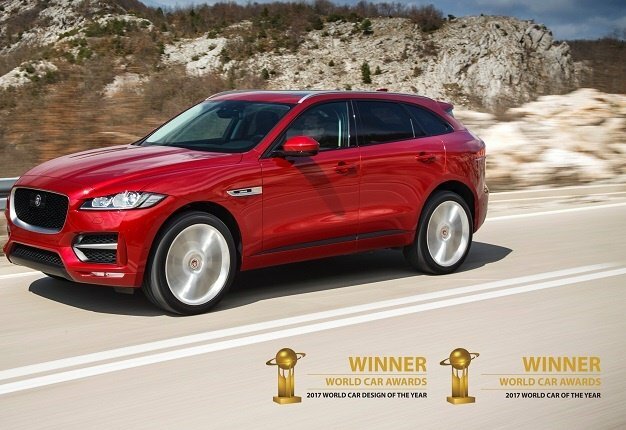 World Car of the Year: Finalists in six categories revealed! 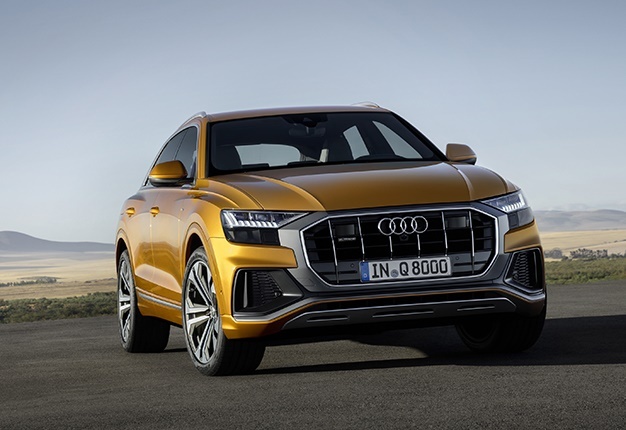 New York - The road to the 2018 World Car Awards will make one final stop at the New York auto show where the overall winners in six categories will be announced. Earlier in 2019, we reported on the top three finalists in all categories. 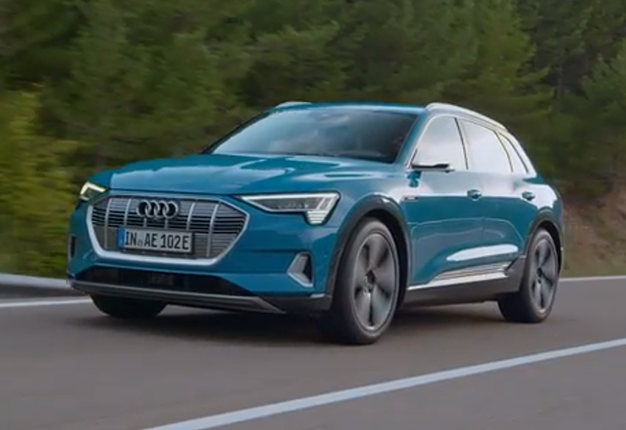 The finalists in each category were chosen by a jury of 82 distinguished international automotive journalists from 24 countries. Winners of the 2018 World Car of the Year, World Luxury Car, World Performance Car, World Green Car, World Car Design of the Year and the World Urban Car titles will be revealed on April 17. 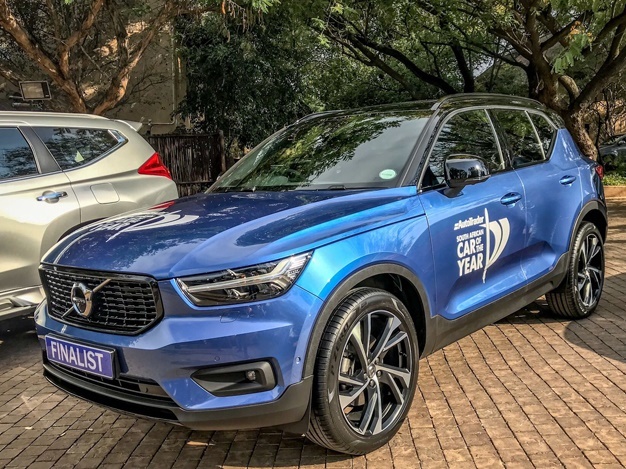 According to World Car of the Year organisers: "The Audi e-Tron, Jaguar I-PACE and Volvo S60 are the final three remaining in the running for that overall title, adding emphasis to the world-wide trends toward electrified and utility vehicles." Great things come in threes. Describe the new Volvo S60 in one word...and go! 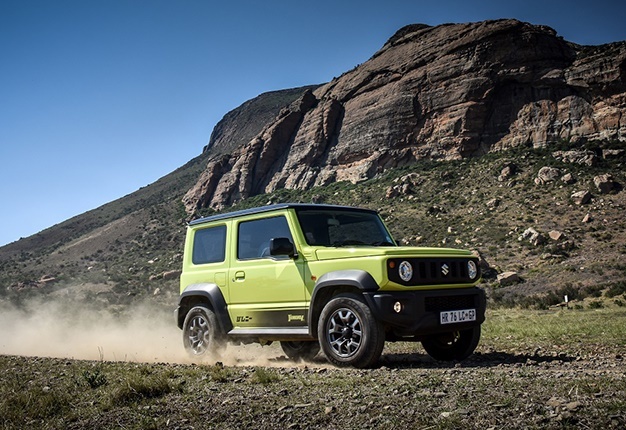 Organisers said: "Finalists in the increasingly important World Car Urban category are the Hyundai AH2, the Kia Soul and the Suzuki Jimny." 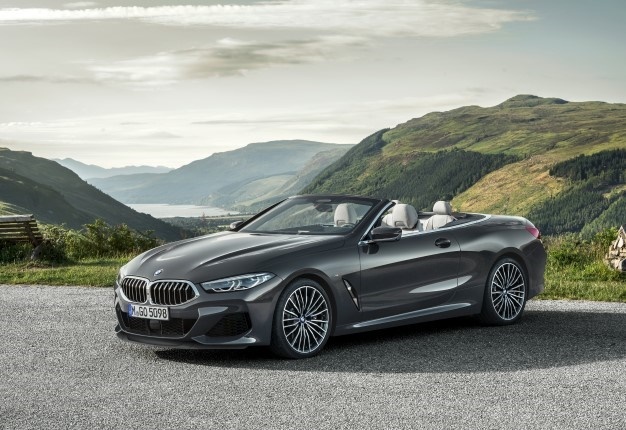 Organisers said: "The World Luxury Car award will go to one of the Audi A7, Audi Q8 or BMW 8 Series, while the World Performance Car race comes down to the Aston Martin Vantage, McLaren 720S, and Mercedes-AMG GT4-door Coupe. 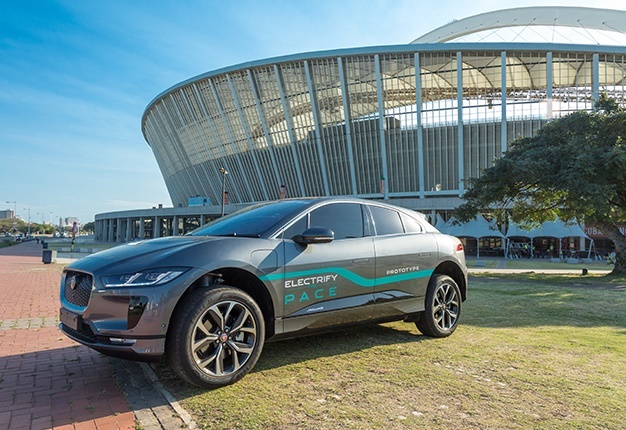 World Car of the Year organisers said: "The world-wide trend toward electrified and utility vehicles are reinforced in the World Green Car category, where the finalists are the Audi e-tron, Hyundai Nexo and Jaguar I-PACE." 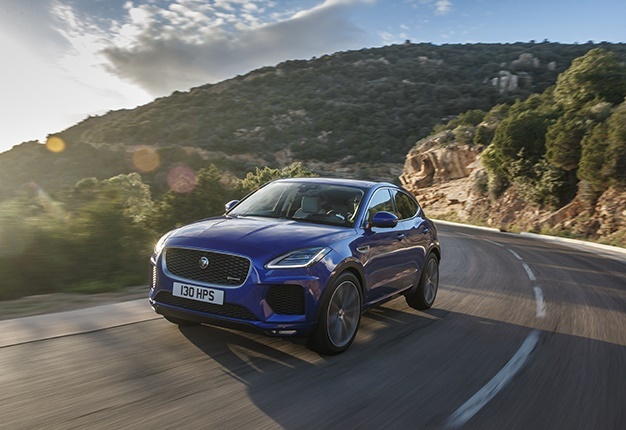 Organisers said: "And the World Car Design of the Year, for which all eligible vehicles in every category were initially in contention, comes down to the Jaguar I-PACE, Suzuki Jimny and Volvo XC40." Toyota will launch the Corolla Hatch in Cape Town this week. 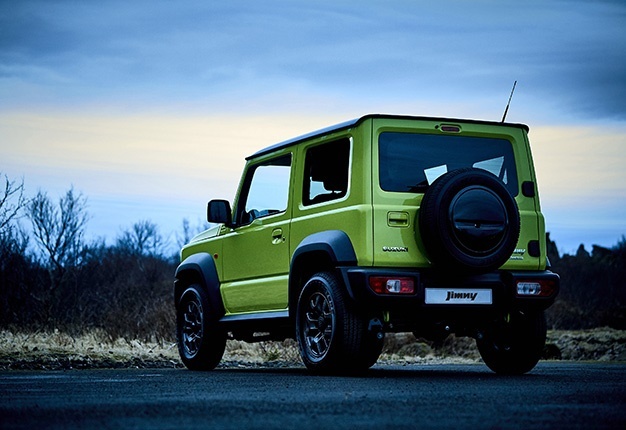 We have prices for the three-model line up. From new models to a Ford Mustang built completely out of Lego, take a look at these top stories of the week.